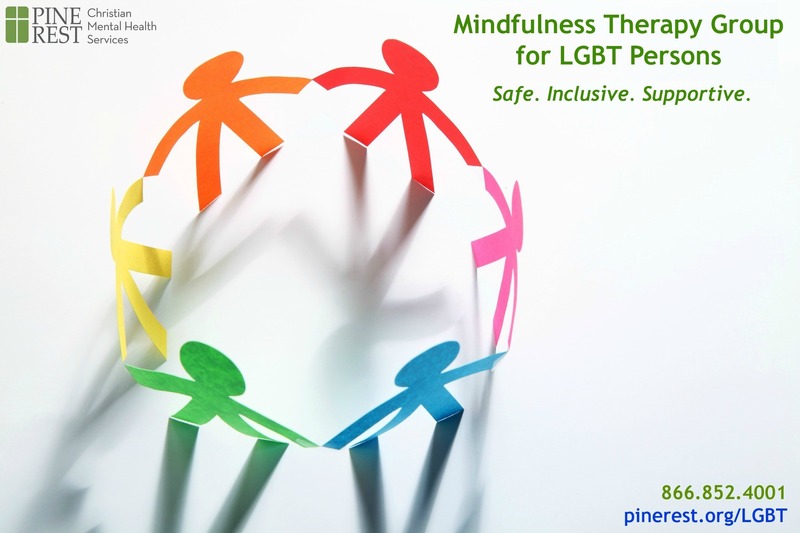 The Mindfulness Therapy Group for LGBT Persons welcomes adults (age 18+) from all gender and sexual identities. The program offers a safe and inclusive space for members to learn coping skills and support one another in overcoming personal and relationship stressors. This group meets once a week for an assigned number of weeks. New group members can join at any time. Group therapy is a covered service for most insurance providers. Financial assistance may be available for those who qualify. To find current times and locations, please scroll down to our Events section and search by group/class name or type of event. If interested, talk to your therapist to set up an orientation meeting with one of the group facilitators or call 866.852.4001.